Well Happy New Year everyone! It’s a chilly January day and it’s 2017 at last…the children are back at school and it’s time to reflect on the year that has been. 2016 will be remembered by most as the year we voted for Brexit and Trump(!) as well as the year we very sadly lost many talented musicians, artists and broadcasters. I still can’t believe the wonderful Sir Terry Wogan is no longer with us. What struck me once I’d put together the collages, was the striking differences between the seasons – even more obvious than you would expect. I’ve only done a little basic editing on each of these images and done nothing to tweak the colours, so this is really how they were captured ‘in camera’ so to speak. As we progress through the seasons, not only do the colours of the leaves and foliage around us change, but the light changes as well. As a photographer I’m acutely aware of the changes in the light throughout the year and this of course affects the time of the day that it’s best to get out there with the camera. With longer days in spring and summer, it is best to be out either early in the morning or late afternoon/evening, whereas in autumn and winter the days are shorter and you can photograph later in the morning or early afternoon and still get lovely light. 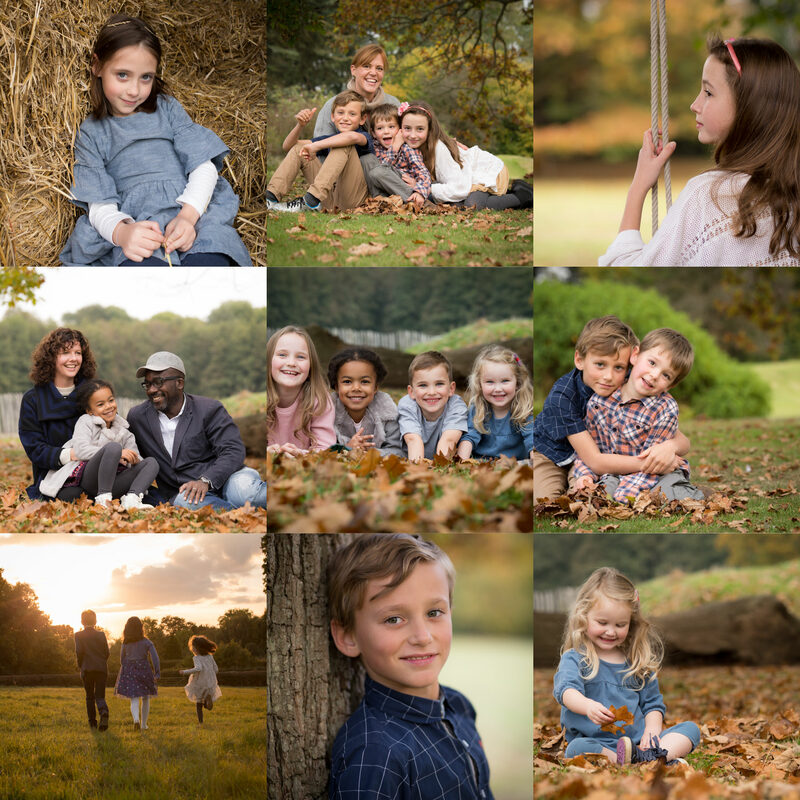 So if you’re thinking of getting some photographs done this year, you might find it interesting to look at the collages below and choose which season you prefer! 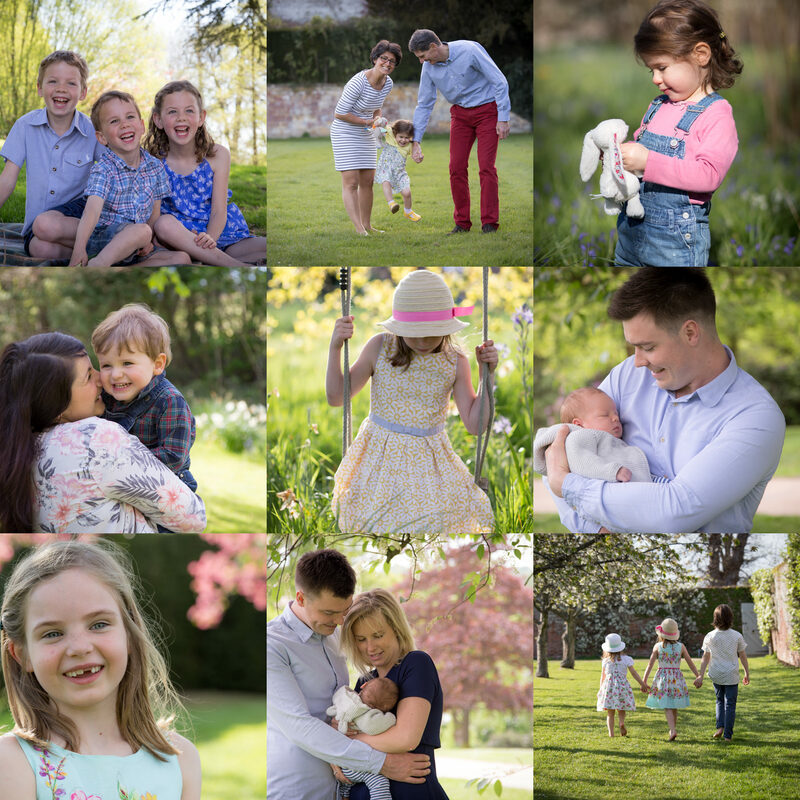 I specialise in photographing children and families, which I absolutely love doing and this year I met lots of new families through my photography which is definitely a highlight of the job for me as I love meeting people. In addition to this, I also work with other small businesses and in 2016 I worked with a number of local ‘mumpreneurs’, including Laura and Natalie of Mum’s the Word in Tunbridge Wells, Beatrix from Mytime pilates studio in Penshurst and Claudia of Purple Flour (handcrafted cakes and biscuits) providing photos for their websites and social media. I really enjoy working with other local businesses and it can make a nice change from running around after small children! I also photographed a Christening, several birthday parties and did some lovely commissions as birthday and Christmas gifts (40th and 70th birthday gifts were very popular in 2016!). Once again I’ve also been involved in the Penshurst Christmas Market where I had a stall this year. The Christmas Market was a huge success again, raising much needed funds for Penshurst Church and the Pickering Cancer drop-in Centre. I met and chatted to so many lovely local people over the course of the two day market. If you booked a session with me then I look forward to photographing your family/children this year. If you’re interested in booking a photo session with me for 2017 then do get in touch (email claire@littleolives.co.uk). I look forward to meeting you. Here’s hoping for another fabulous year with plenty of sunshine and beautiful light. Happy 2017 everyone! 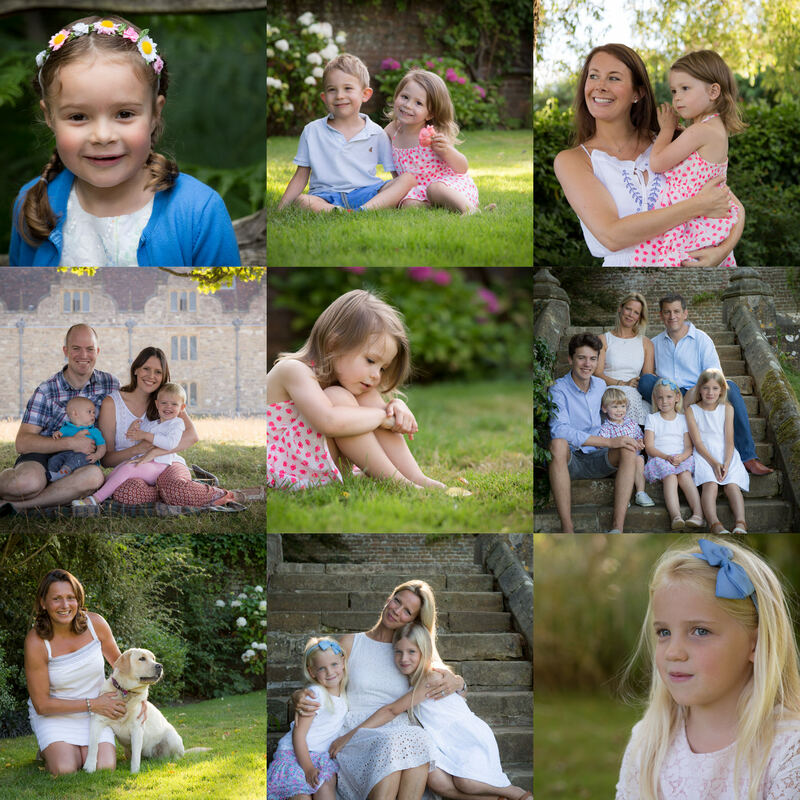 Little Olives Photography is owned and run by Tunbridge Wells based photographer Claire Williamson. 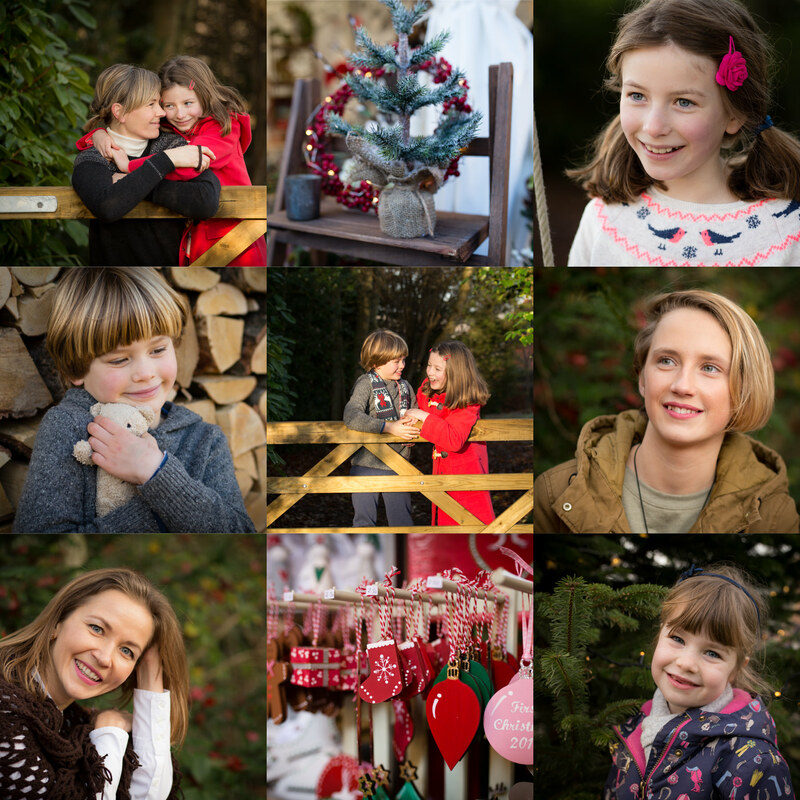 Providing beautiful family portraiture, special occasions coverage and commercial photography tailored to your needs. Covering Tunbridge Wells, Kent and surrounding areas. We take your privacy seriously. None of your data is used to serve adverts or passed on to third parties in any way. Cookies are required to enhance the performance of the site. No personal data is tracked and it is not used for any advertising purposes. Only cookies essential to the use of the site are used.